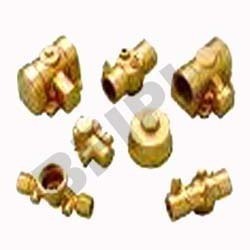 Providing you the best range of brass forging, forged components and brass forgings with effective & timely delivery. 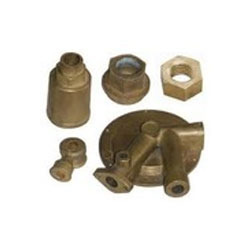 We are a leading manufacturer and exporter of comprehensive range of Forged Components, which are made from one of the most superior grade brass. The brass forgings that we offer are used for various applications in plumbing, aerospace, automotive, hardware and many more industries. 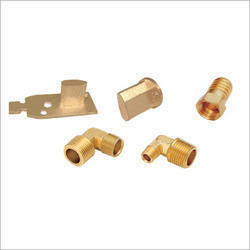 Different kind of shapes and sizes are available with us and we can also customize make these brass forgings as per the requisite needs of our clients. Looking for Brass Forging ?